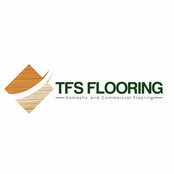 TFS Flooring is the South West’s #1 flooring specialist. We are the market leaders in the installation and maintenance of all major wooden flooring types. From laminate to solid wood flooring to commercial and custom-engineered flooring, our team of highly-skilled joiners can get the job done. Say goodbye to worn out, faded flooring and overpriced installation! As a professional team of experts we work long and hard to offer a wide range of design options that meet your needs. We will bring passion, work ethic and experience to your project. Let us help you to make your vision a reality. 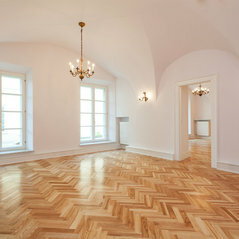 We install all major wood floor types, including Laminate, Solid Wood and Parquet. We also offer full refurbishment of your wooden floors. All our fitters are NVQ level in wood floor fitting, we are accredited with all major wood floor manufactures.